Romance, comedy and suspense are what you experience when watching the movie Charade (1963). Cary Grant and Audrey Hepburn take you through a cat and mouse chase, running through the streets of Paris, as they try to find out where stolen money is located. The soundtrack to Charade was created by Henry Mancini and complements the movie quite nicely. Mancini does a brillant job following the storyline of Charade. The first soundtrack, Charade (Main Title), creates intrigue of what is to come. Are they being spied on? Will they get caught? Mancini created and compiled a mixture of mambo, parisienne, and bossa nova music. Bateau Mouche is very soothing and romantic, building onto the relationship of Grant and Hepburn. Megeve brings a jazzy bossa nova mix into the movie as they pause to rest and figure out what they should do next. 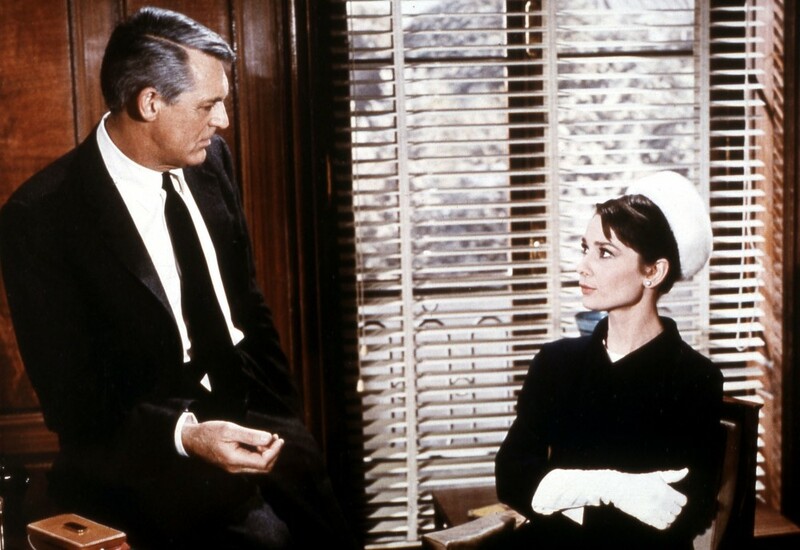 It is difficult to offer a favorite song to the soundtrack – as they all have their individuality and play a very important part to the movie, Charade. If you haven’t seen the movie, it is highly recommended that you see it. The soundtrack is just as good. Enjoy!